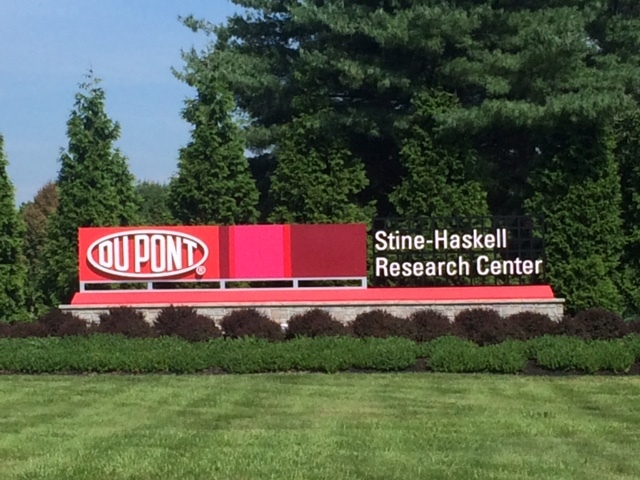 Trip Log – Day 264 – Newark DE to Baltimore MD | How Will We Live Tomorrow? 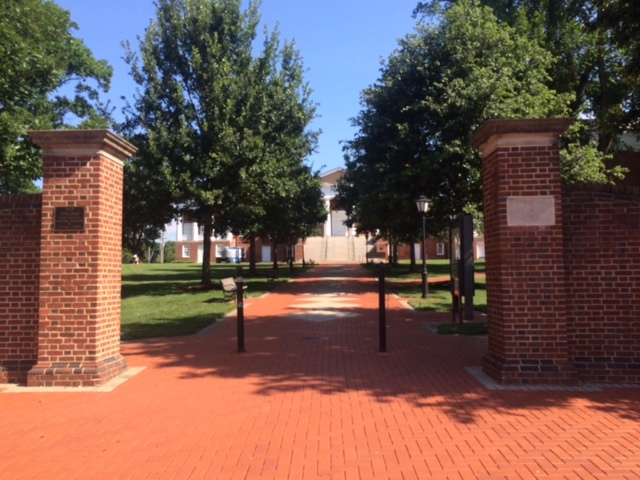 My last ten miles in Delaware took me past two of the state’s best-known brands: University of Delaware and DuPont. 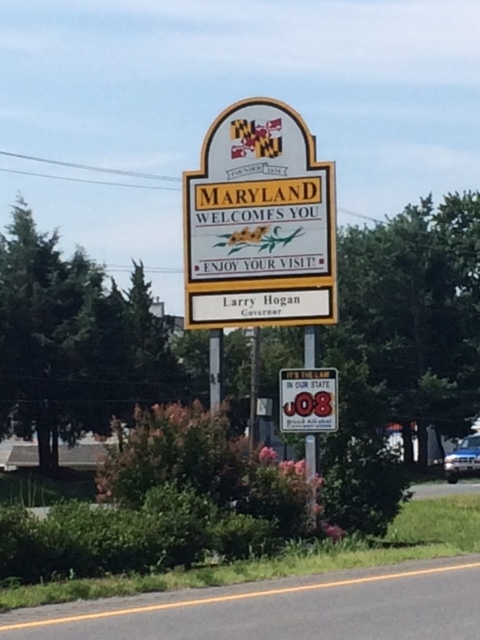 Then I rolled into Maryland. The big event of the day was crossing the Hatem Bridge in Havre de Grace on US 40. 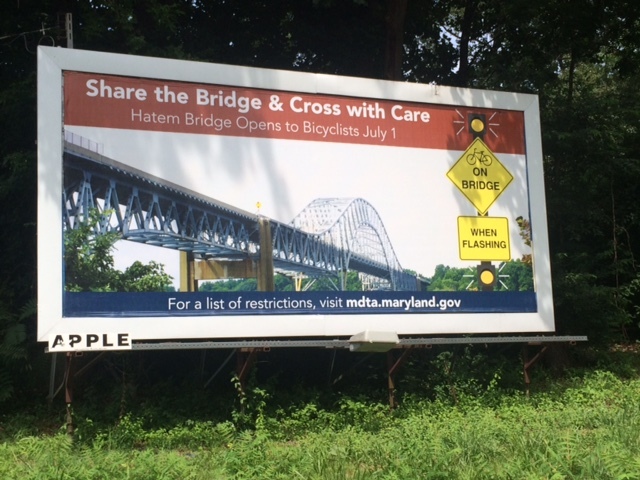 The bridge has only been open to cyclists since July 1, and there are signs and notices about it everywhere. The bridge has two lanes in each direction but no shoulder. They’ve installed a flashing light sign that cyclists activate before entering the bridge to warn oncoming motorists. A police officer spoke with me before I got on the bridge. All of this worked well. The only snag was that they’ve closed one lane of the bridge for repairs; workers were hanging off the sides. For ninety percent of the distance I travelled in my own lane. Then I had to signal and shift onto the traffic lane to pass the repair trucks. It all worked fine. At the far end the police officer waved me ‘good to go’. He had crossed the bridge behind me to ensure safe passage. The remaining thirty miles into Baltimore were uneventful but traffic-filled. I entered into the Northeast quadrant, a historically poor area. 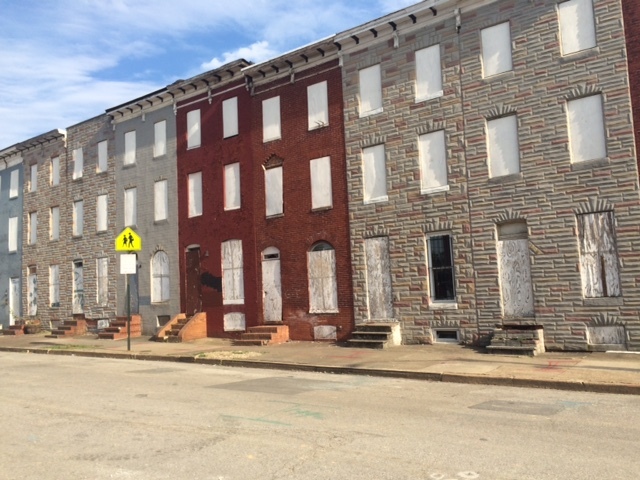 I passed blocks of Baltimore-style row houses. 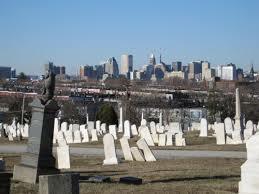 I went by Greenmount Cemetery, which sits high above the city with the skyline beyond. 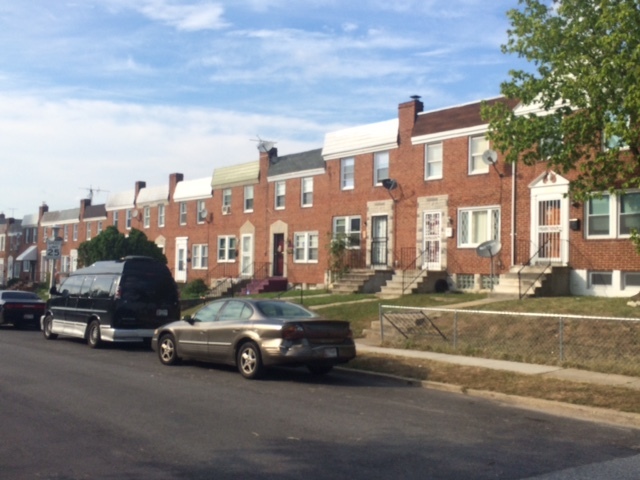 By the time I got closer in, the row houses were tight to the street, not a bit of shade or green on a hot afternoon to help the folks on their stoops get cool. Several blocks were boarded up completely. 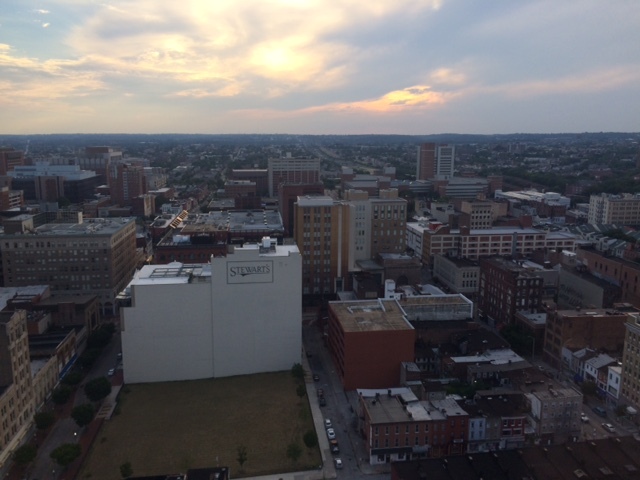 Downtown Baltimore is another matter – flush with tourists and Orioles fans. I stayed with a friend of a friend on the 28th floor with a terrific view of the city. After dinner, Hannah and I strolled through the Inner Harbor and delighted in the city activity on a hot summer night. This entry was posted in Bicycle Trip Log and tagged Baltimore MD, bicycling across Hatem Bridge, Greenmount Cemetery, Hatem Bridge, Havre de Grace, Newark DE. Bookmark the permalink.